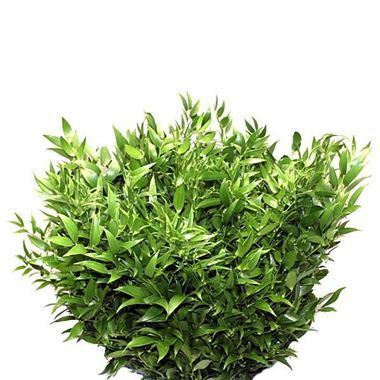 Soft Ruscus is a long, trailing foliage with multiple small pointed leaves. Ideal for making garlands & decorating venues. 130cm long & wholesaled per single bunch. (Approx. 2/4 stems per bunch).